OK Group and Prime Trust have signed a strategic investment agreement. 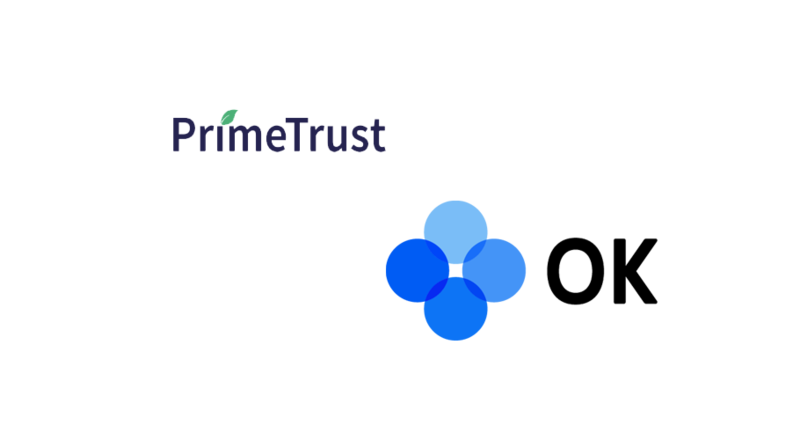 Prime Trust, a blockchain-driven trust company and OK Group, a digital asset exchange and blockchain technology company, today announced the two parties have reached an agreement on collaboration. First, OK Group has made a strategic investment in Prime Trust and is executing on several critical blockchain initiatives leveraging Prime Trust technologies and services. 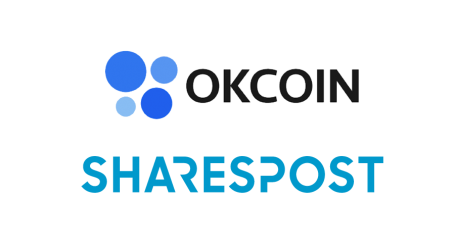 The two parties agree to carry out in-depth collaboration on their competitive advantages and jointly launch a new compliment stablecoin OKUSD, which is expected to transfer to the native public chain – OKChain – to provide diverse, secure, and stable services to both parties. 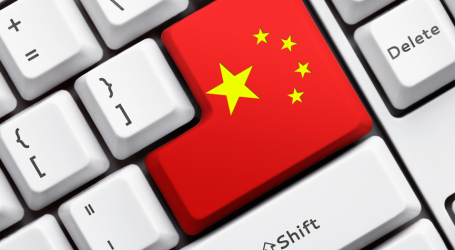 OK Group is a reputed blockchain technology and service provider focused on the research and development of the technology and its all-scenario applications. The Group provides infrastructure services for the blockchain industry. As a blockchain-based trust company from the US, Prime Trust is licensed by the banking regulatory agency of Nevada, the Financial Institutions Division, to provide a variety of services, including custody, trust, fund processing, anti-money laundering compliance, as well as trading technology, to US and international clients.